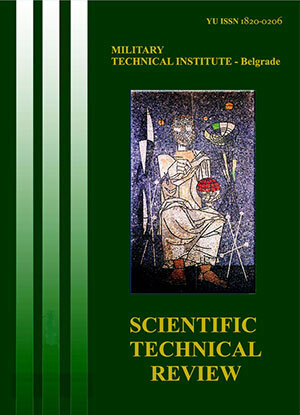 Scientific Technical Review publishes original scientific papers, review papers and short communications.  Articles should present original scientific or professional contributions reporting a complete research work leading to the understanding and application of knowledge based on theoretical, experimental or computational approaches. Papers combining theory and experiments or combining basic and applied research are very welcome. The journal anchorages papers from young researchers. Contributions are invited in all areas pertaining to: Military technical science and technologies, Mechanical engineering, Electrical engineering, Electronic engineering, Applied and industrial mathematics, Mechanics, Computer technology, Telecommunication and information technologies, Materials and chemical technologies, Mechatronics, Automation and control engineering.